The locals know, and now the experts agree, Market Square in Portsmouth NH is a great street to visit. Named one of the Top 10 Great Streets in America by the American Planning Association, the confluence of Market Street, Pleasant Street and Congress Street has created a delightful gem that locals and visitors love to enjoy. 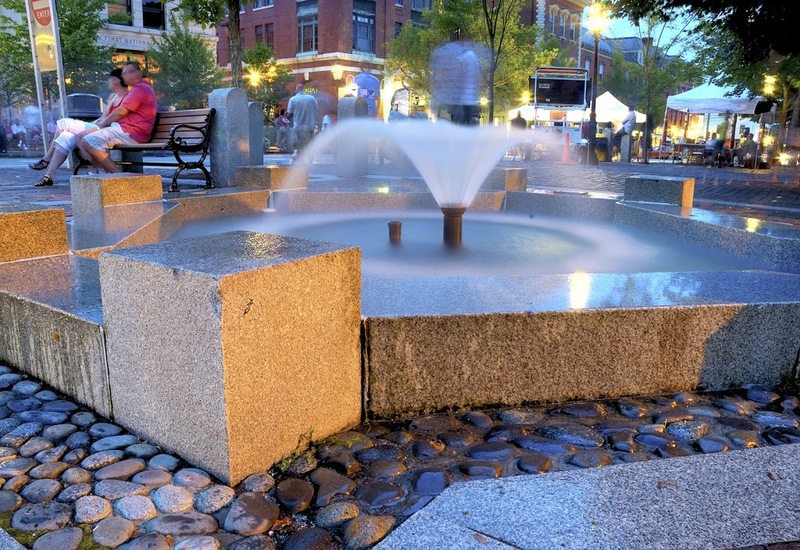 Located just a 10 minute walk from our Portsmouth bed and breakfast, Market Square is the ideal place to wander for unique shopping, great coffee houses, park benches to lounge on and a vibrancy that lasts into the evening. For other great happenings in Portsmouth, visit the Martin Hill Inn website for current events and packages available when you stay here.